"I wanted to celebrate the ideas and ingredients that she introduced, but also show her warts and all, and give a full and unvarnished portrait of a very complicated, but also very creative, individual." 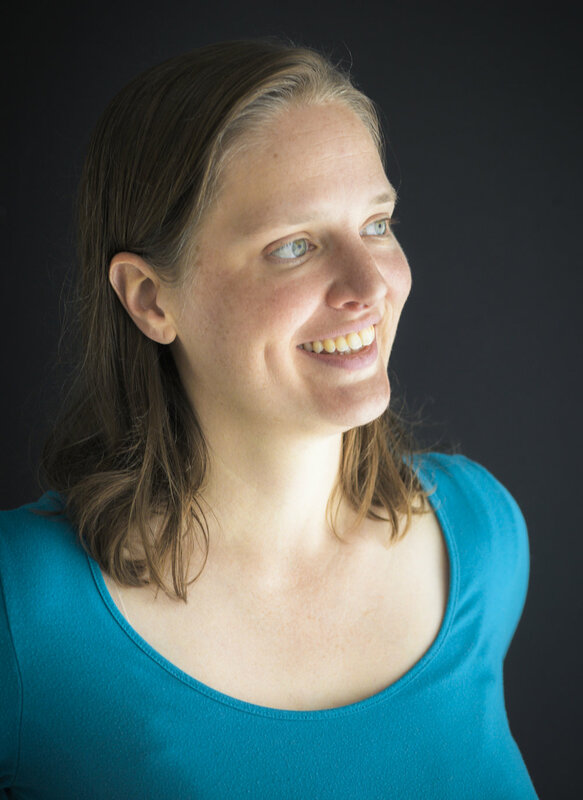 This week, we're excited to welcome Emily Kaiser Thelin to SALT + SPINE, the podcast on stories behind cookbooks. Thelin is the author of Unforgettable: The Bold Flavors of Paula Wolfert's Renegade Life, a culinary biography of renowned cookbook author Paula Wolfert, featuring more than 50 recipes. 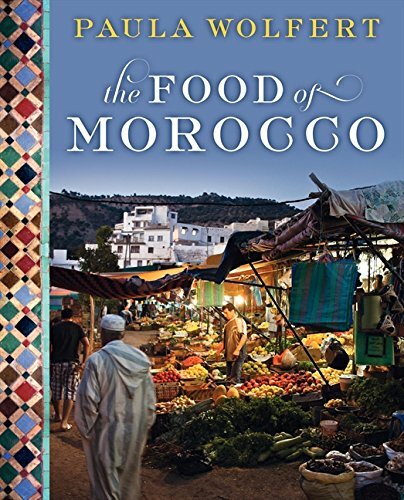 Wolfert, who spent five decades writing about food and producing nine groundbreaking and hugely influential cookbooks, is credited for introducing couscous, preserved lemons, chicken tagine and countless other Mediterranean ingredients and recipes to American home cooks. In recent years, Paula’s relationship with food has taken on new meaning, as she adapts to living with Alzheimer’s. 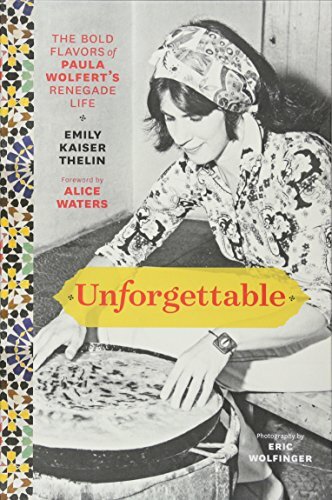 Emily’s deep friendship with Paula was the framework for this truly unforgettable work, a deep dive into the story of Paula Wolfert’s life, the global cuisines she so lovingly and expertly adopted, and the lessons we can learn from her renegade life. From more than 50 interviews with Paula—as well as with those who she influenced, from Alice Waters and Thomas Keller to Diana Kennedy and Jacques Pépin—the cookbook and biography came together via crowdfunding on Kickstarter, and was photographed by Eric Wolfinger and edited by Andrea Nguyen. We sat down with Emily at San Francisco's The Civic Kitchen cooking school to talk about the stories behind Unforgettable.